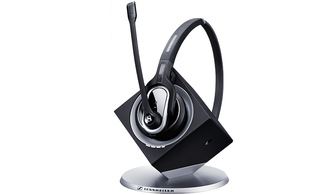 The award-winning DW series of DECT wireless headsets are designed to provide the ultimate experience for business users. 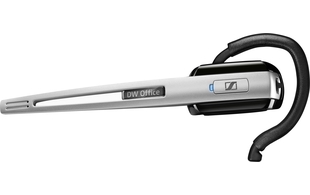 Compatible with up to 2 devices, the DW series can be used with deskphones and softphones/PC. 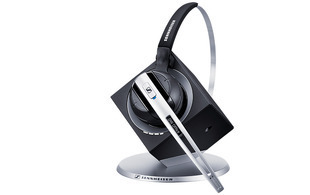 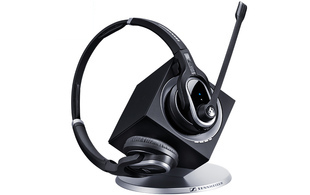 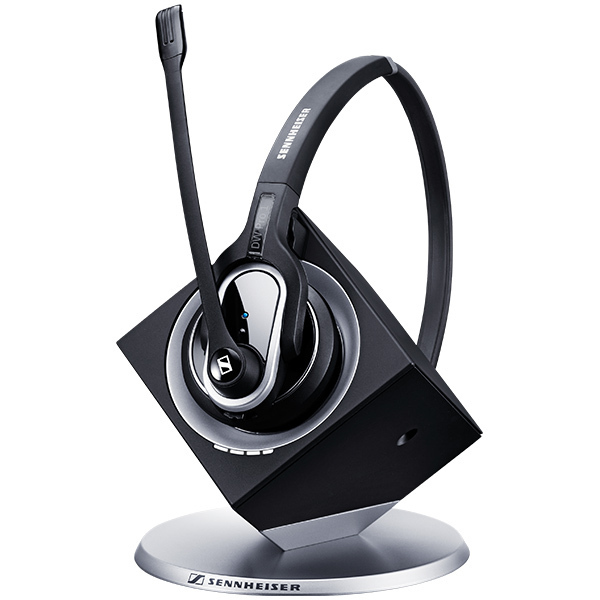 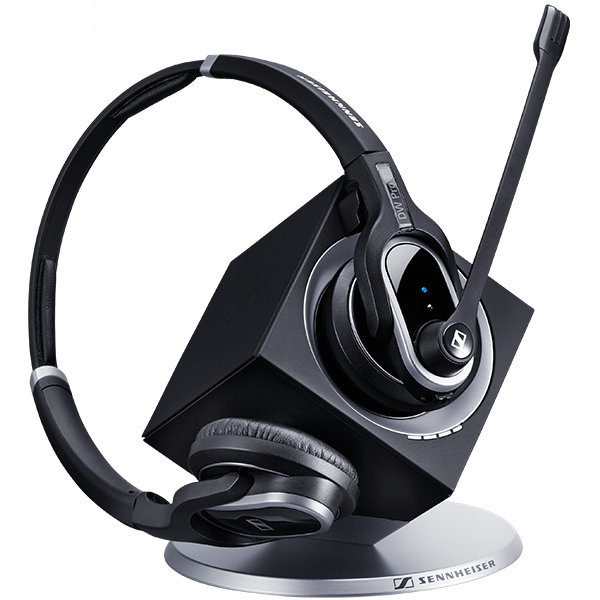 Offering a choice of supremely comfortable monaural or binaural wearing styles, users can enjoy Sennheiser's renowned sound quality with up to 8 hours talk time (wideband) and up to 12 hours (narrowband) over a distance of up to 55m/180ft in a typical office environment. 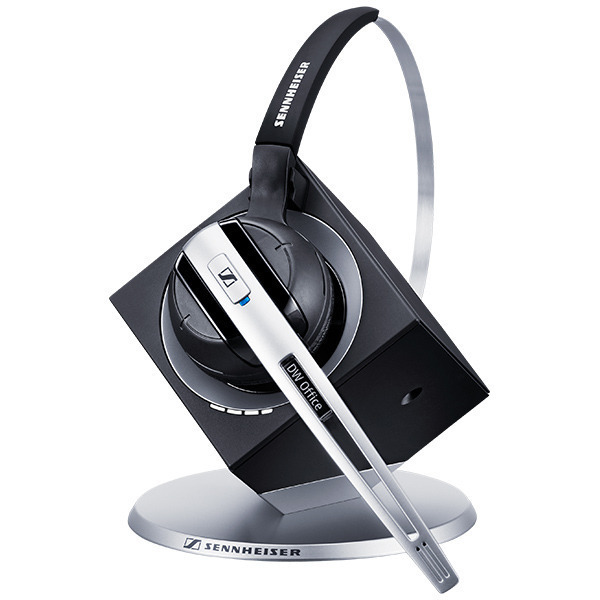 Plus, with an intelligent fast-charging dock, the DW series delivers 50% battery in just 20 minutes.